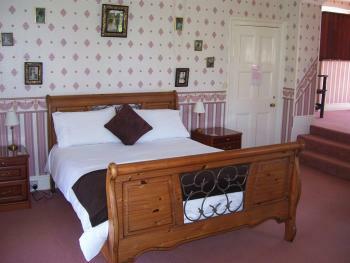 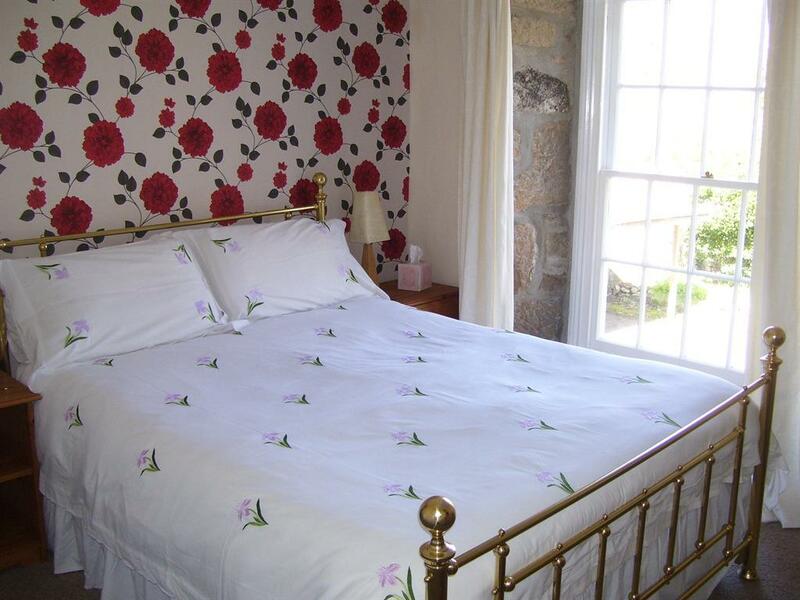 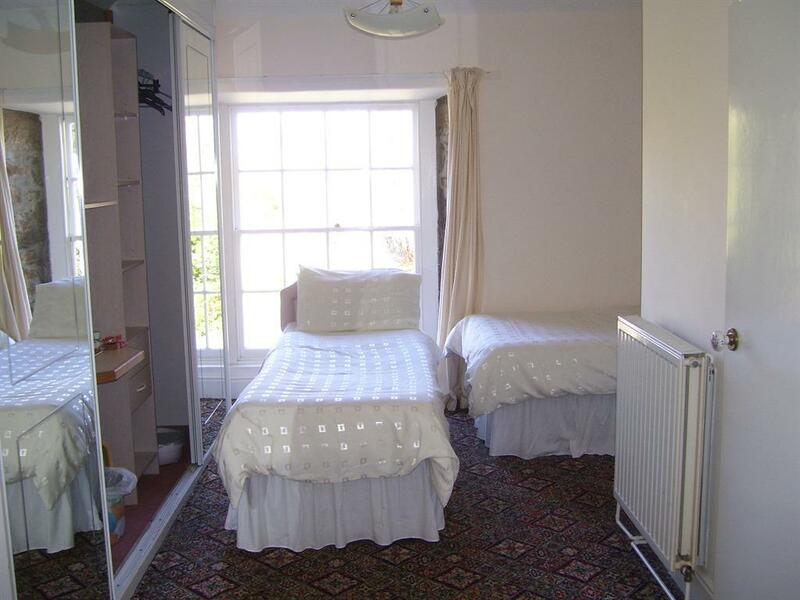 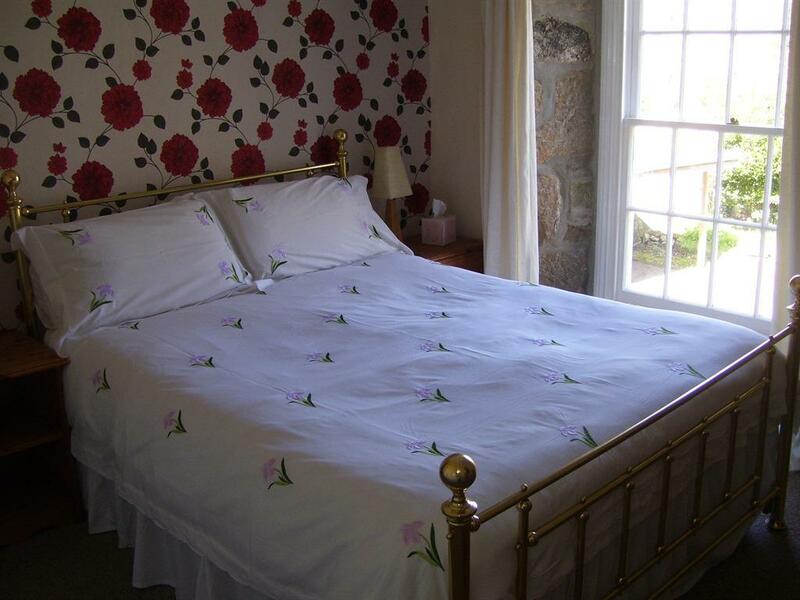 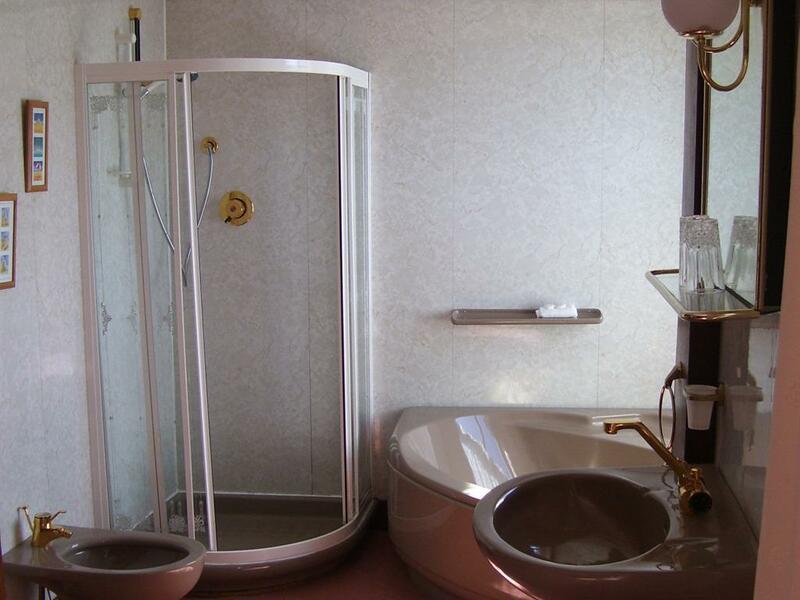 The Rose room is a comfortable double ensuite room. 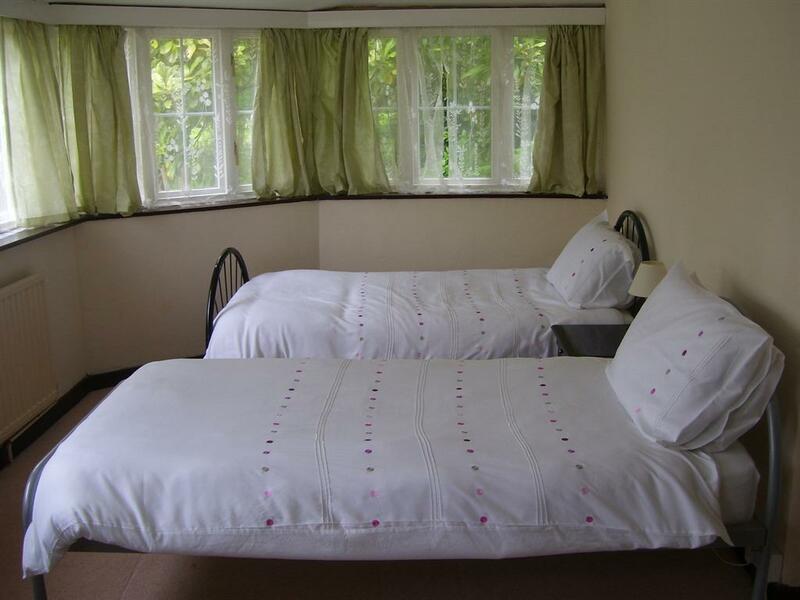 All our bedrooms are elegant en suite rooms and come complete with a television, hair dryer and facilities for making tea and coffee. 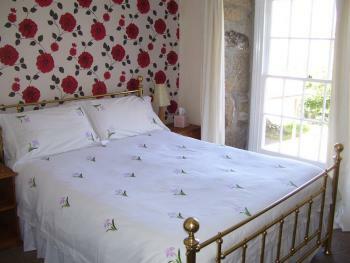 The Bishops room is a well appointed double ensuite room. 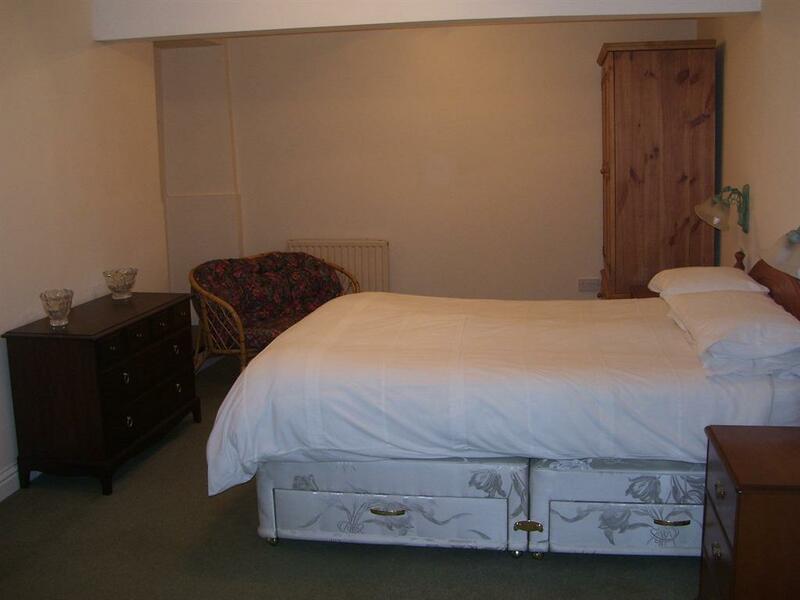 The Gemini Suite is a spacious room suitable for a family of 3 or 4. 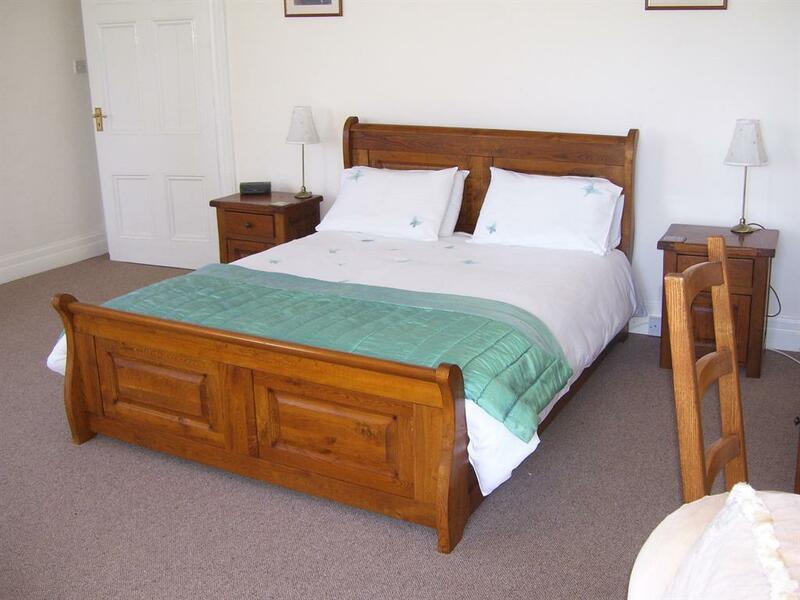 All our bedrooms are elegant en suite rooms and come complete with a television, hair dryer and facilities for making tea and coffee. 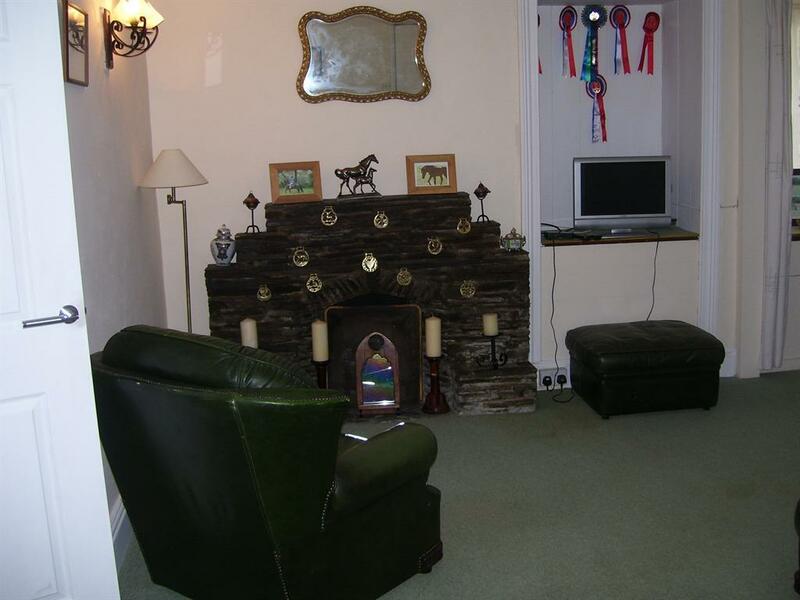 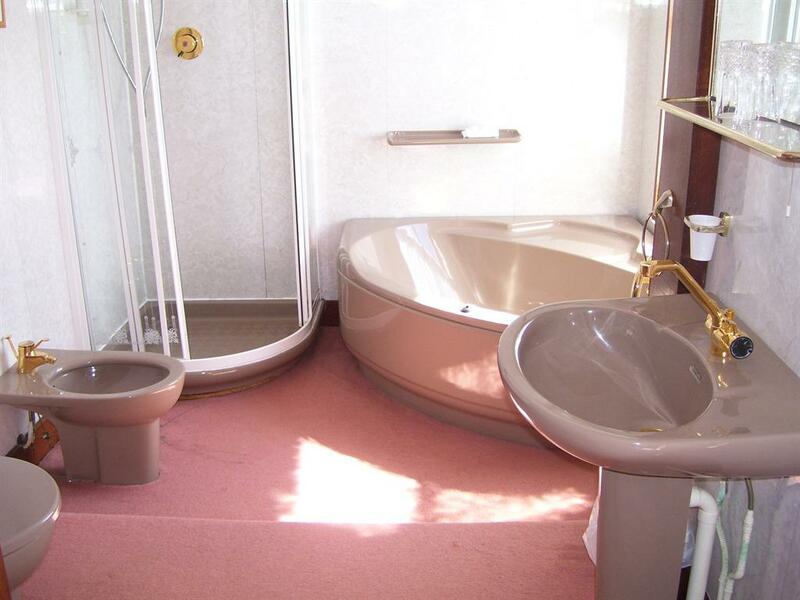 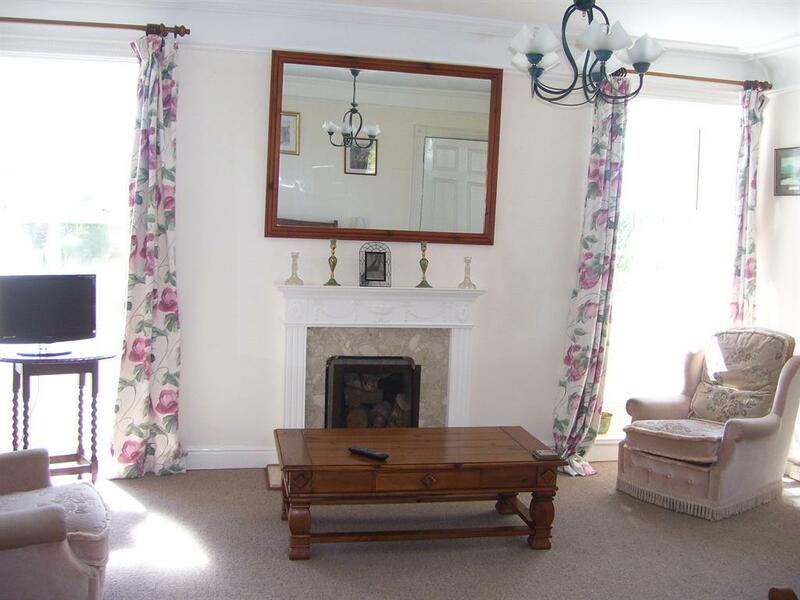 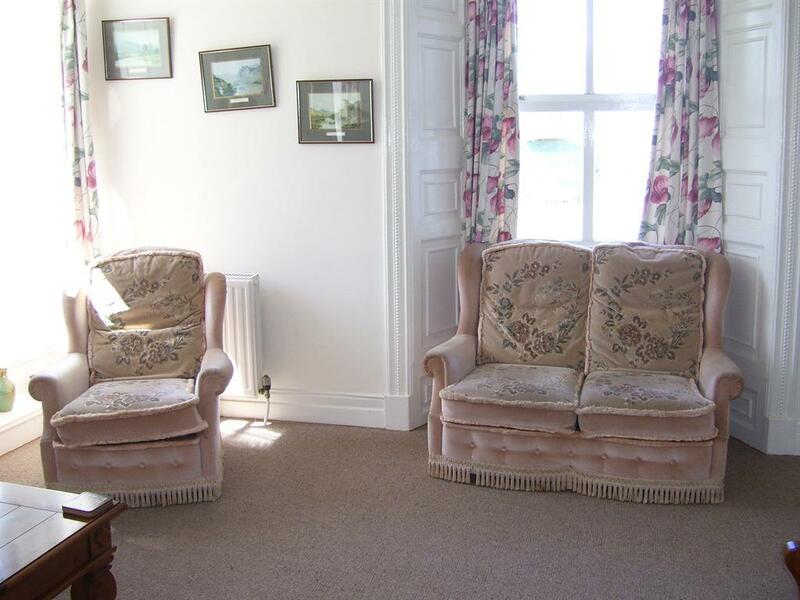 Ground floor, Family Apartment / suite, with 2 seperate bedrooms, sitting room, en suite bathroom / wetroom with disabled facilities. Apartment is all on the same level and on same level as the main entrance and dining room and is wheelchair accessible. The Gemini Suite is a spacious room suitable for a family of 3 or 4. 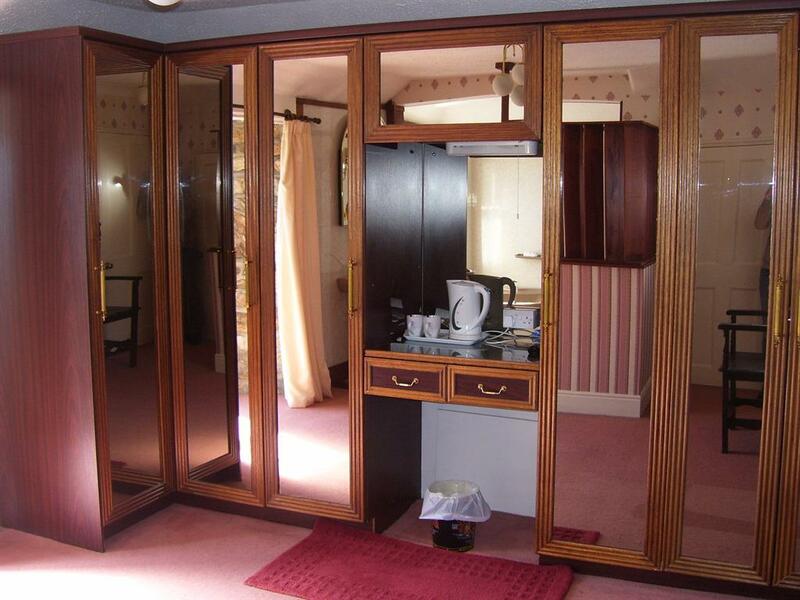 All our bedrooms are elegant en suite rooms and come complete with a television, hair dryer and facilities for making tea and coffee. All our bedrooms are elegant en suite rooms and come complete with a television, hair dryer and facilities for making tea and coffee. 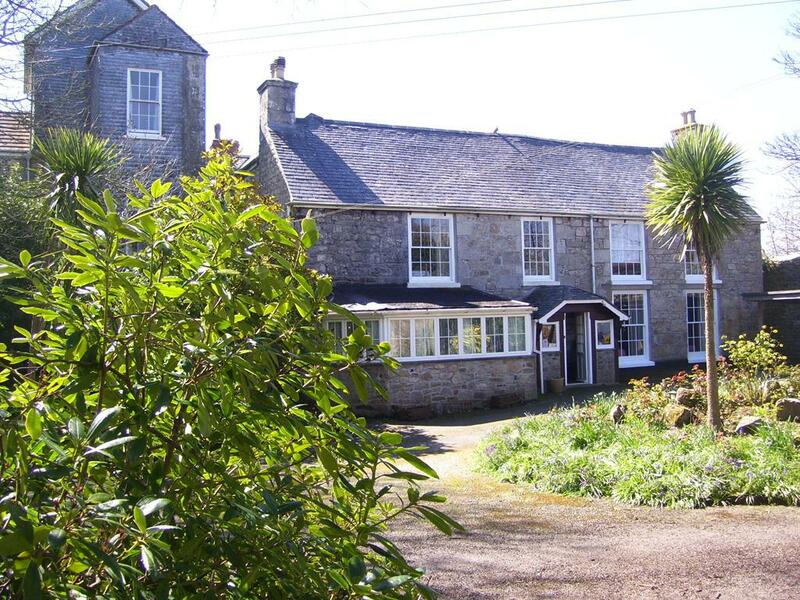 Set in an idyllic corner of the county, with many of Cornwall's prettiest coves and sandy beaches nearby, The Old Vicarage is an ideal place to stay to unwind and visit some of Cornwall’s greatest assets. As an area of Outstanding Natural Beauty and a Heritage coastline, with great historical interest, there is much to see and enjoy around The Old Vicarage. 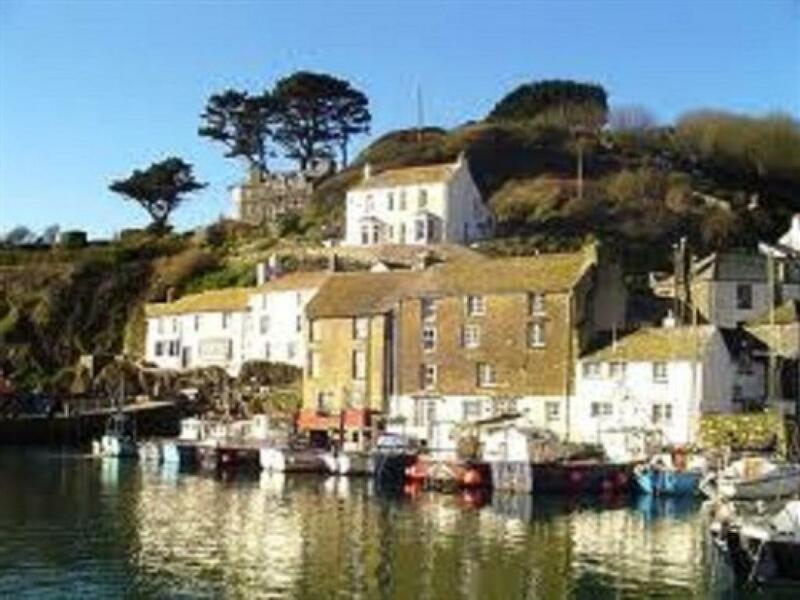 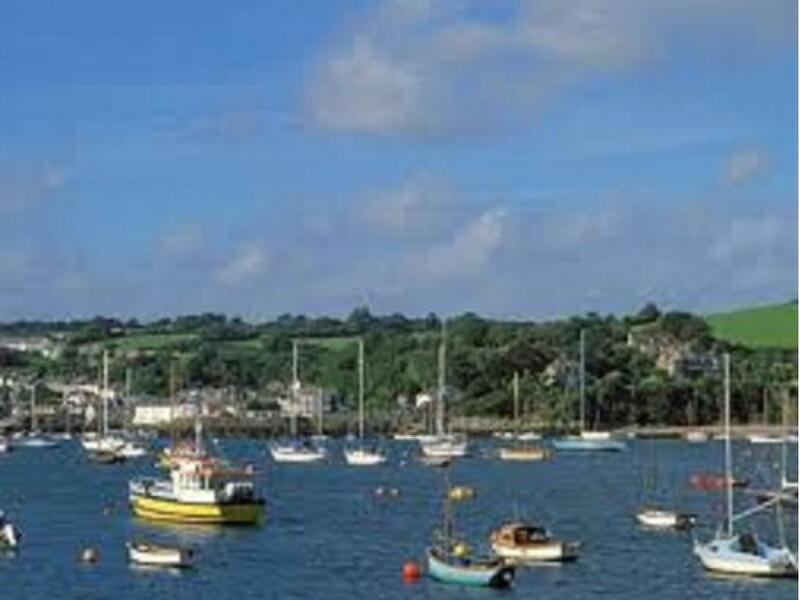 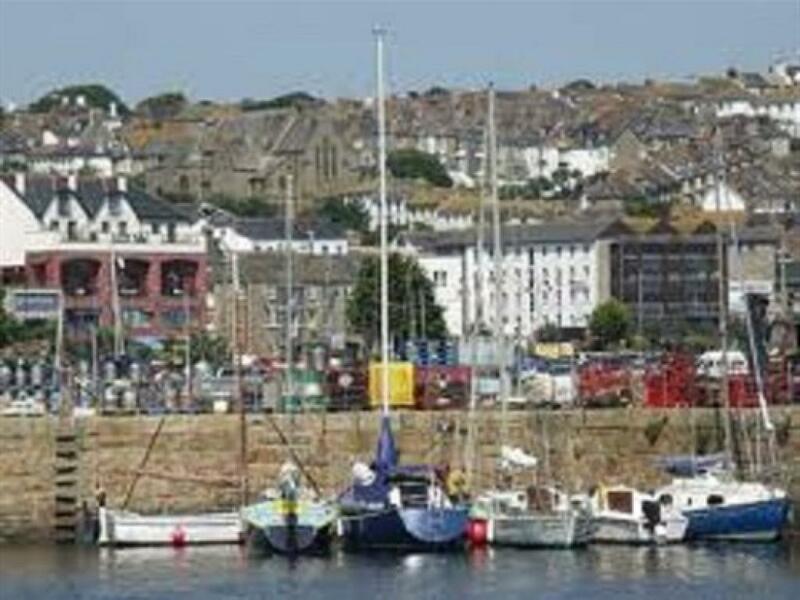 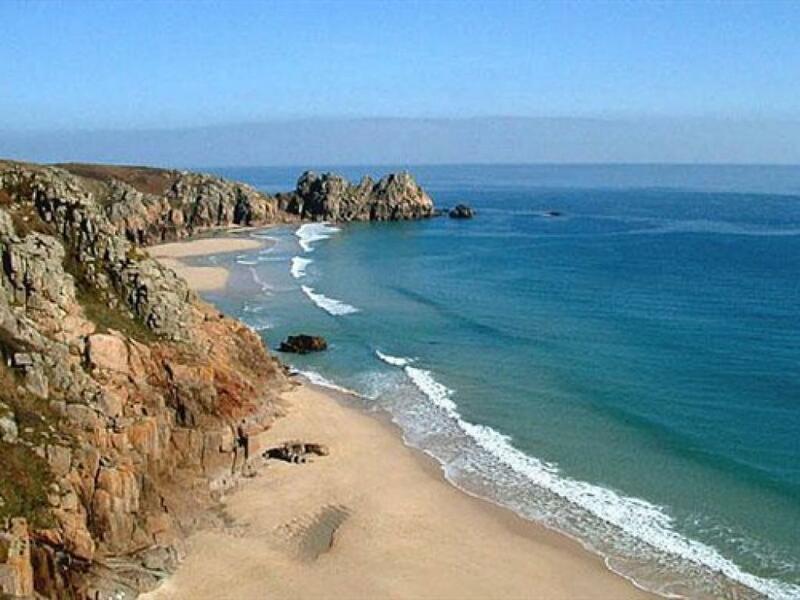 This is an ideal area for surfing, kite surfing, coastal walking along some memorable coatal footpaths, Swimming with horses, golfing at one of the local courses, visiting one of the 100 major archaeological sites on the Lands End peninsula, bird watching, rambling, just generally exploring and of course horse riding. 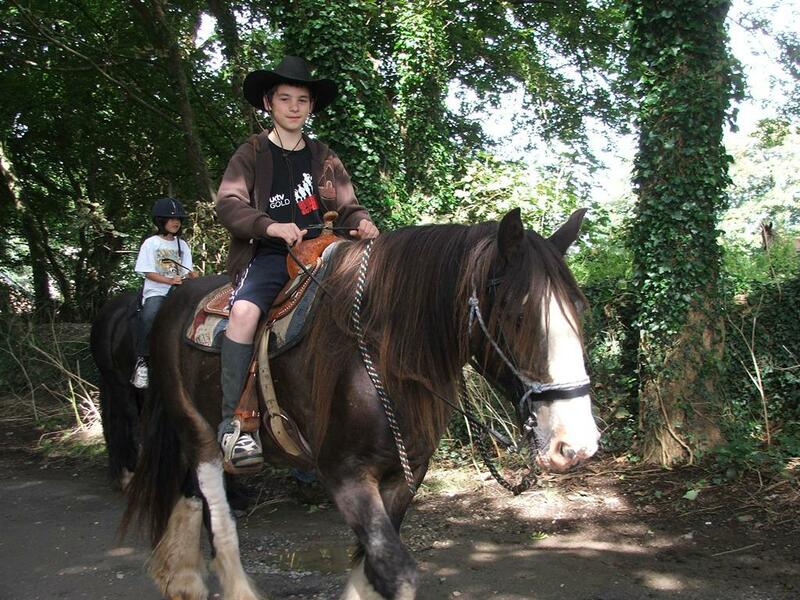 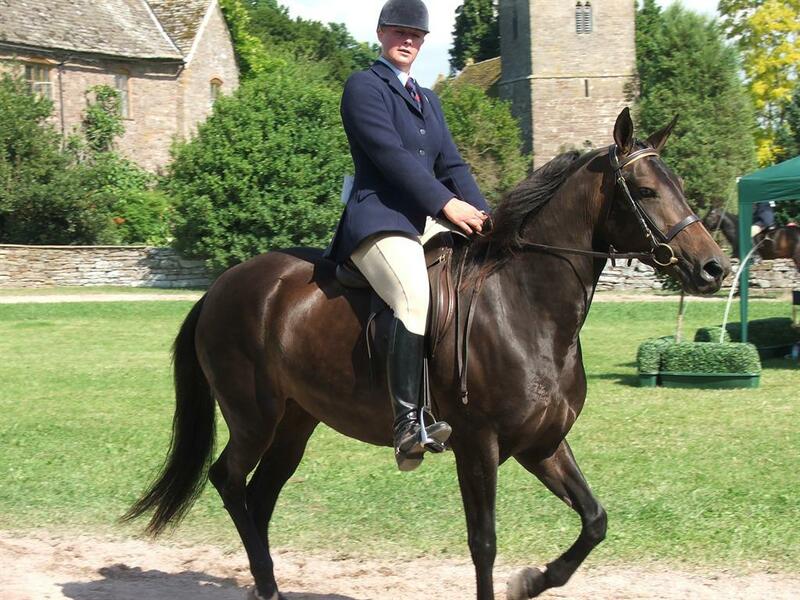 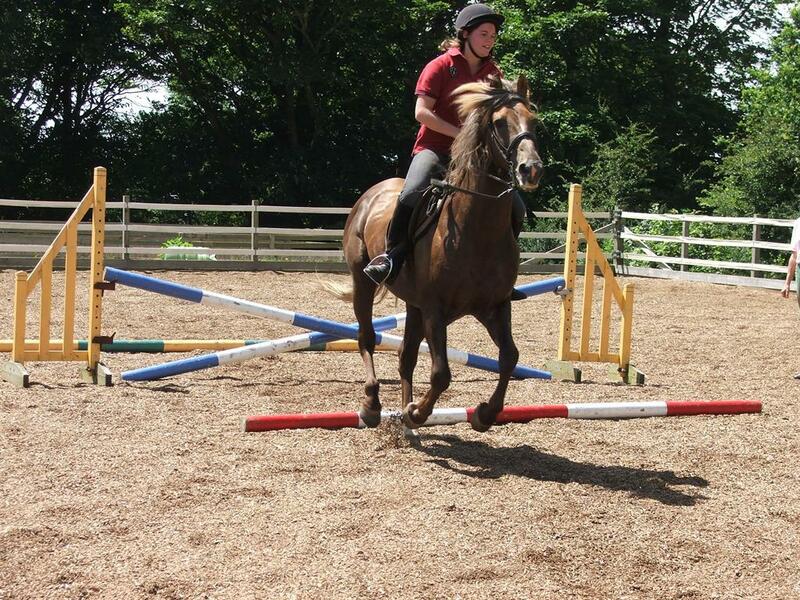 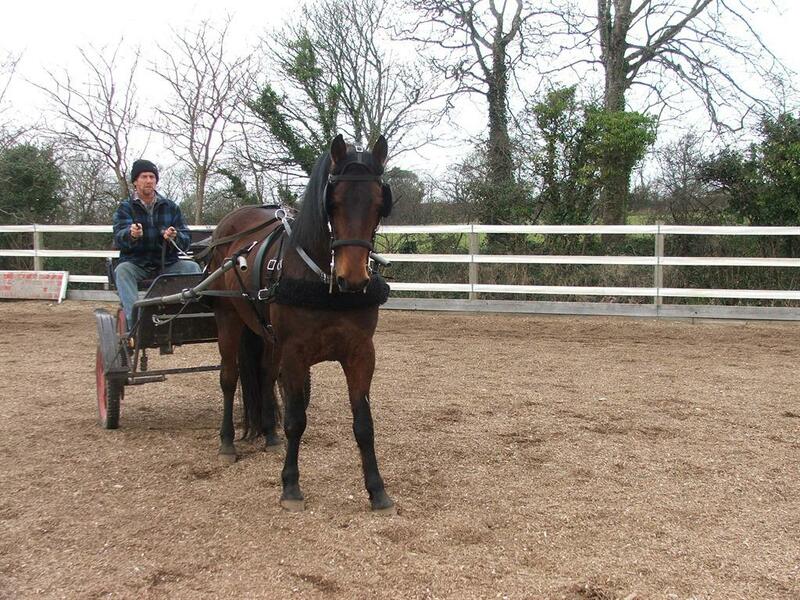 Whilst staying at The Old Vicarage there are various horse riding activities that you can take part in such as Trail Riding, Beach Rides, Carriage Driving, We also specialise in individual and Group Family Learn to Ride Packages. 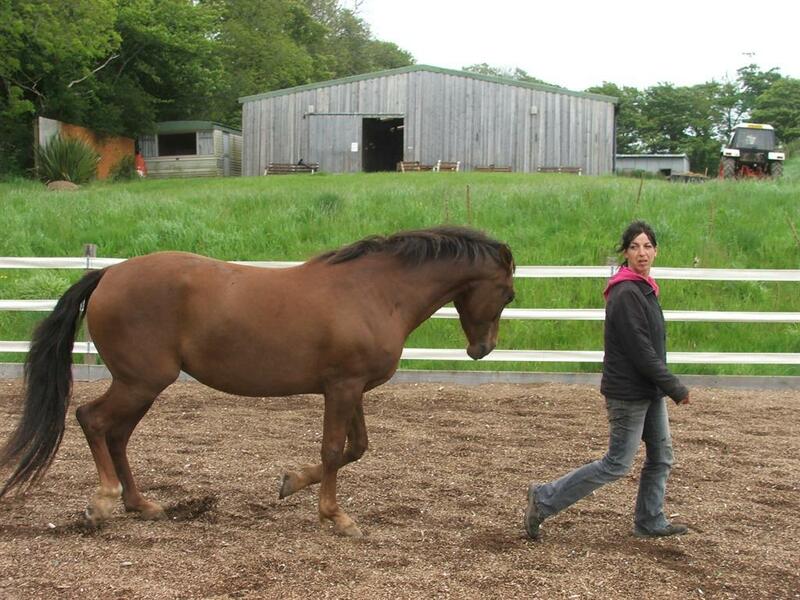 We specialize in Confidence building, Novice riders, Complete beginners, Natural Horsemanship, Family Bonding Holidays and Western Riding. 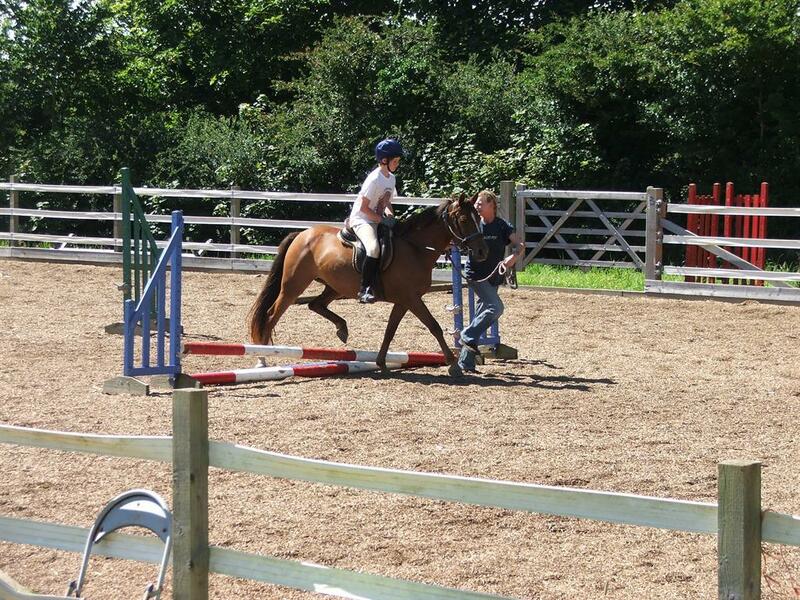 All benefiting from top-class instruction and facilities. 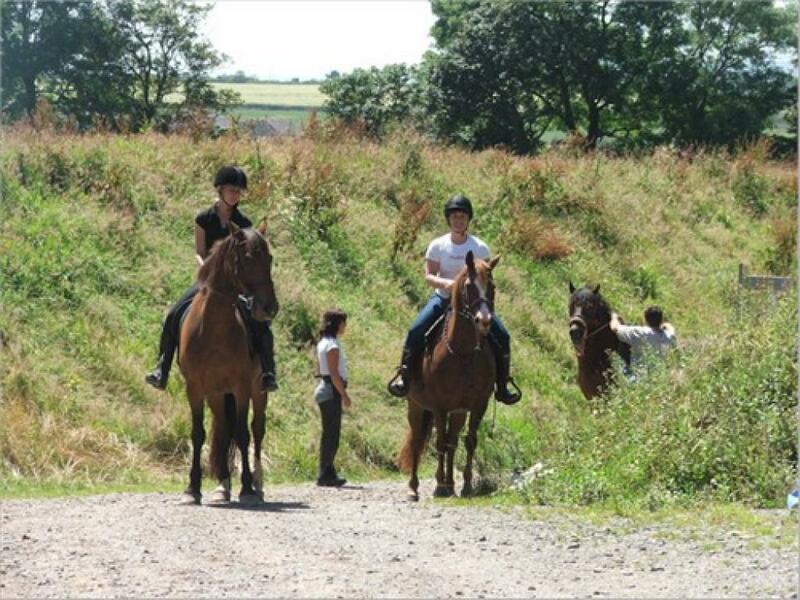 At the Old Vicarage we have 35 acres of pasture an American barn stable block, an outdoor school and round-pen for horse and rider training. 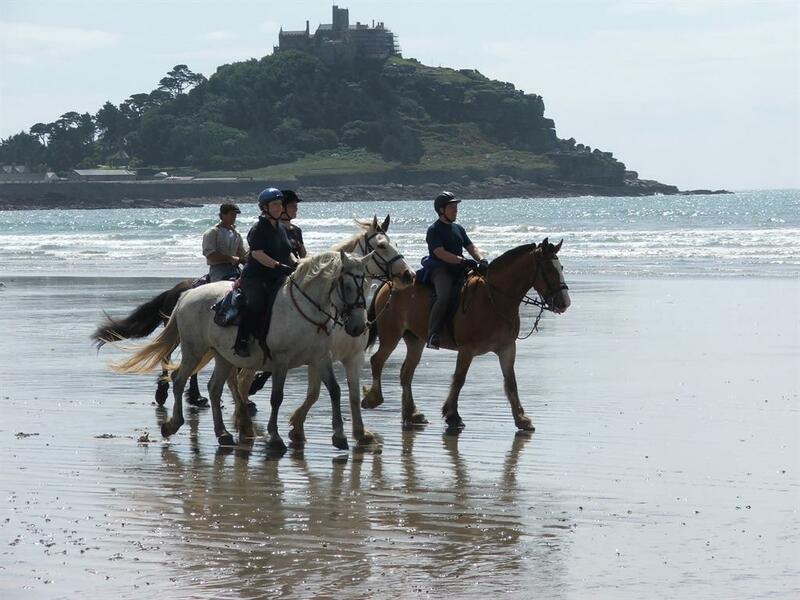 Locally there are many miles of rural bridal ways, country riding/driving, costal and beach riding which offers swimming with horses. 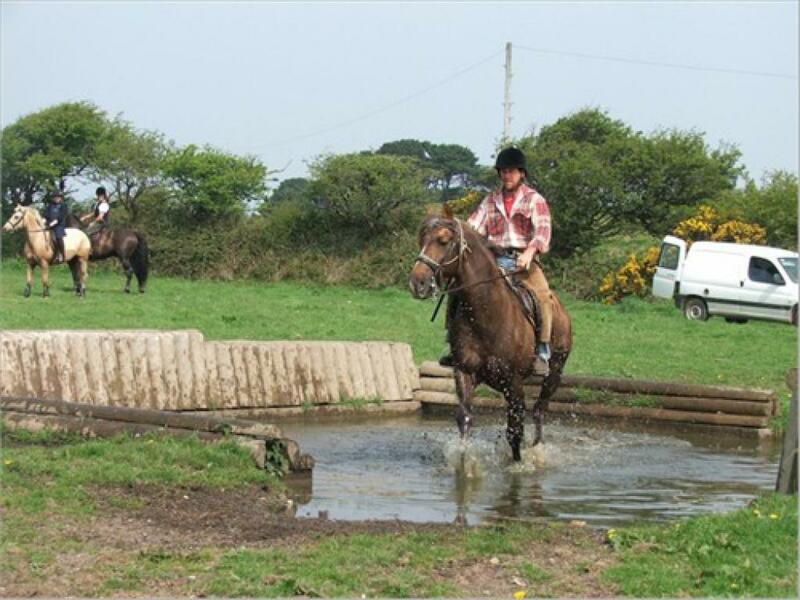 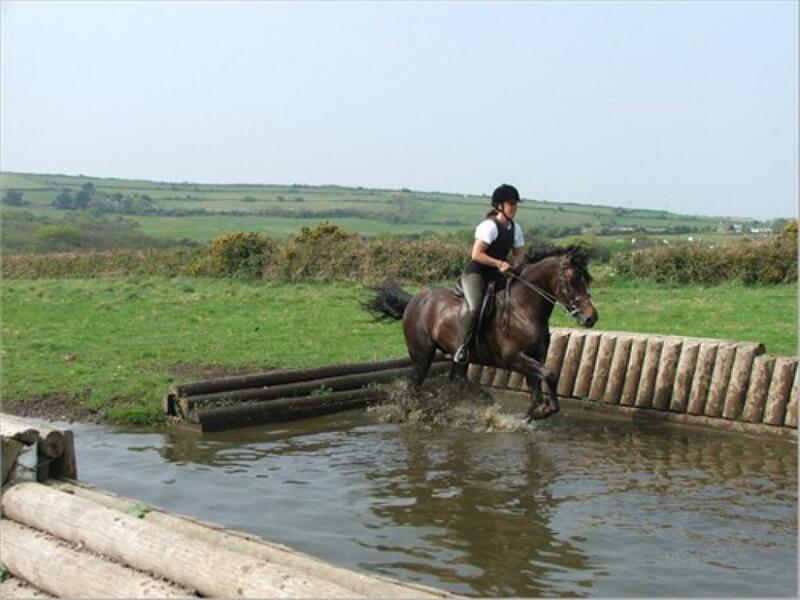 There are numerous specialised holidays and activities such as family bonding holidays, team building days, adventure holidays and short breaks, romantic weekends or just enjoy the Cornish countryside and coastline on horseback This is a unique equine experience; the ultimate horse riding holiday in beautiful Cornwall.